WASHINGTON (AP) — An Obama administration housing official tells lawmakers that regulators are still considering an overhaul of a controversial type of homeowner’s insurance. Banks buy so-called force-placed insurance to protect the properties of homeowners behind on their loan payments. 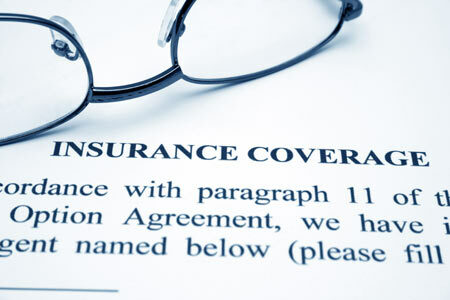 It costs several times more than regular homeowners’ insurance. State regulators and plaintiff’s attorneys allege that banks inflate the cost of force-placed insurance for homeowners in exchange for insurer kickbacks. Watt calls addressing abuses a “tough area.” In response, Democratic Sen. Jeff Merkley of Oregon tells Watt that Watt’s in a position to stop it.